In most workplaces where CAD is used, the task of drafting is simplified by employing readily accessible, accurate drafted drawings of components. Component drawings are put together to make assembly drawings of complete, useful items. The IHPVA will hold or simplify access to 2D and 3D files of common HPV / Bike components. 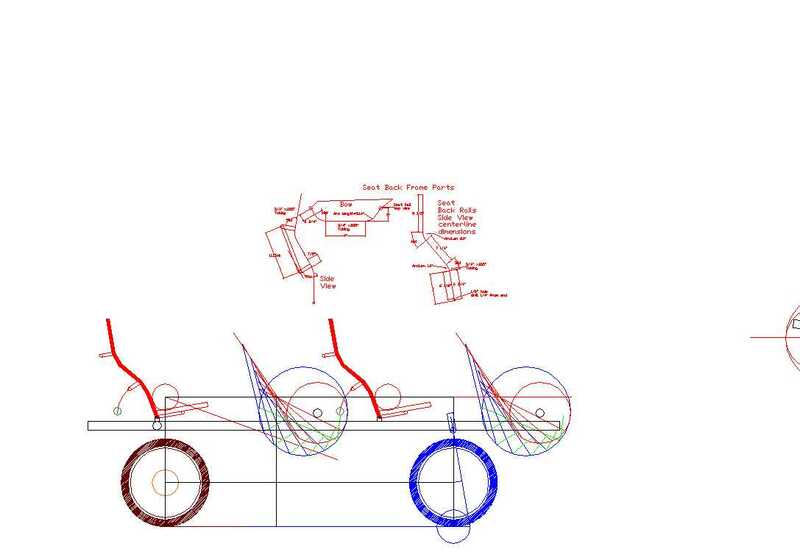 This CAD library would greatly simplify the task of designing bikes. Have a maximum of 2 layers on any drawings, 1 layer for dimensions and one for the objects. Dimension in mm and leave dimensions as single, unexploded entities. Keep dimensions to an absolute minimum and only show important sizes. ie for wheel, OD and are axle width could be included. Drawing filenames should start with 2d or 3d depending on the content of the drawing. Origin point of the drawing should be logical and "on the centreline of the bike" wherever possible, ie for wheels,handlebars, seats, seatposts. Manufacturers are welcome to submit links to their own libraries of component drawings. Drawings should not reveal commercially sensitive details of a specific manufacturer's components. 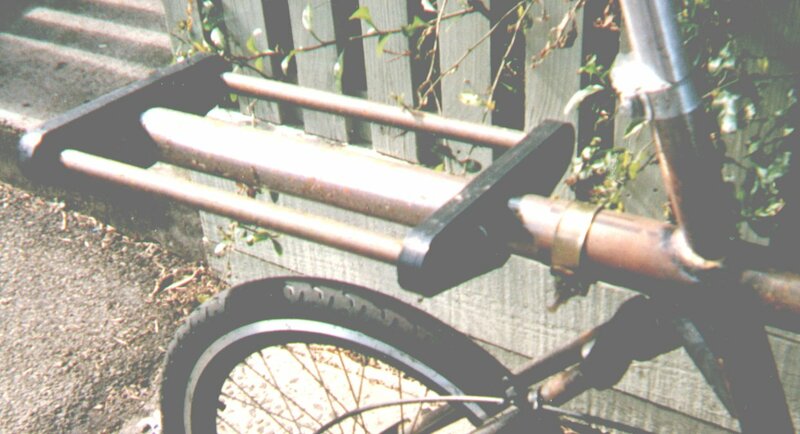 Drawings may be of bike components or of complete components which form the basis of an HPV conversion, ie Raleigh 20, mixte frame ladies bike.